Welcome to the video blog series of the Citadel Law Firm ®. 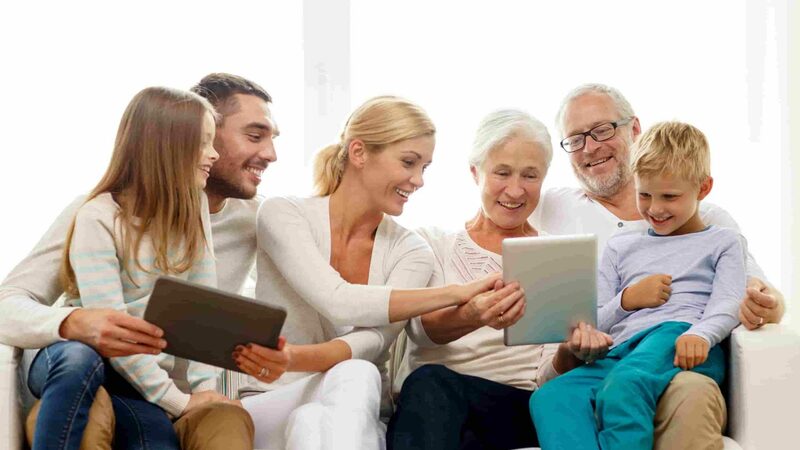 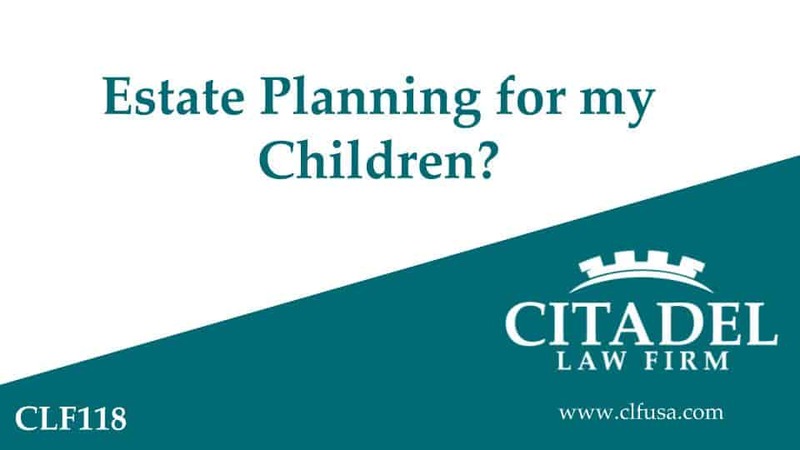 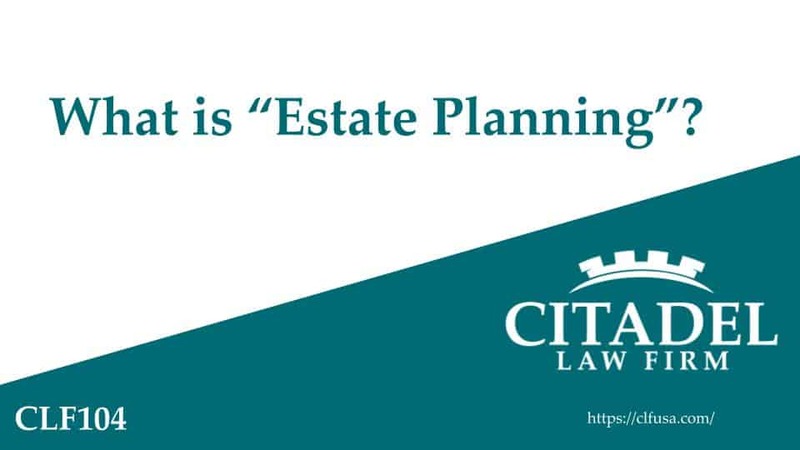 We practice Estate Planning and Tax Law in the East Valley of Phoenix, Arizona. 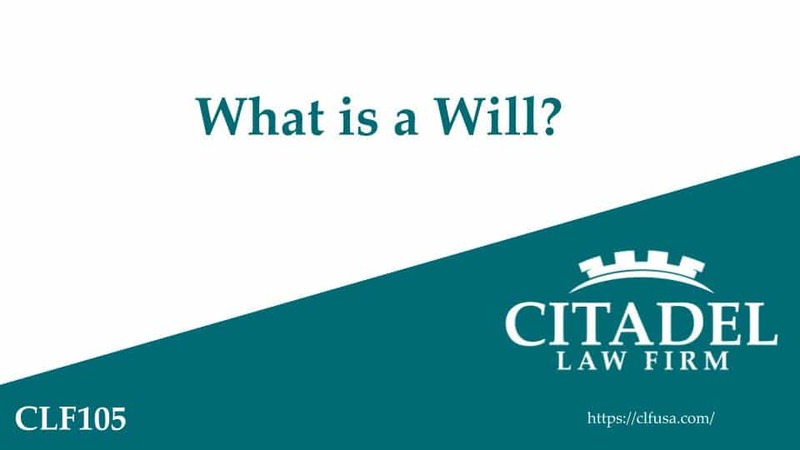 We produced this series of videos as a public service to address common questions raised by many clients when they first come to see us. 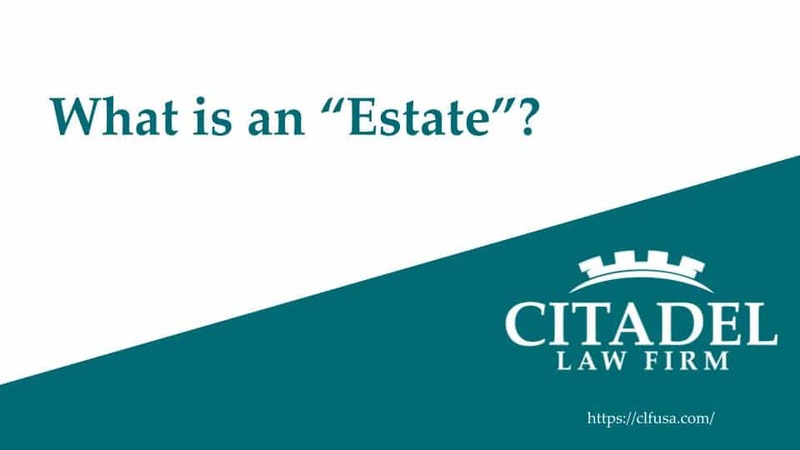 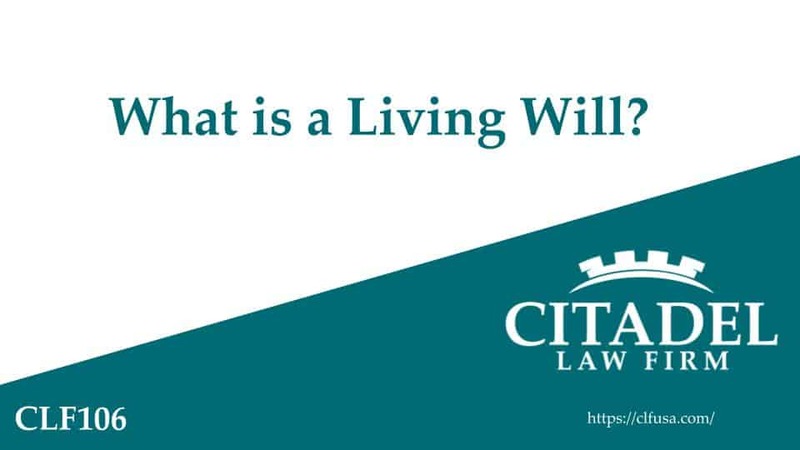 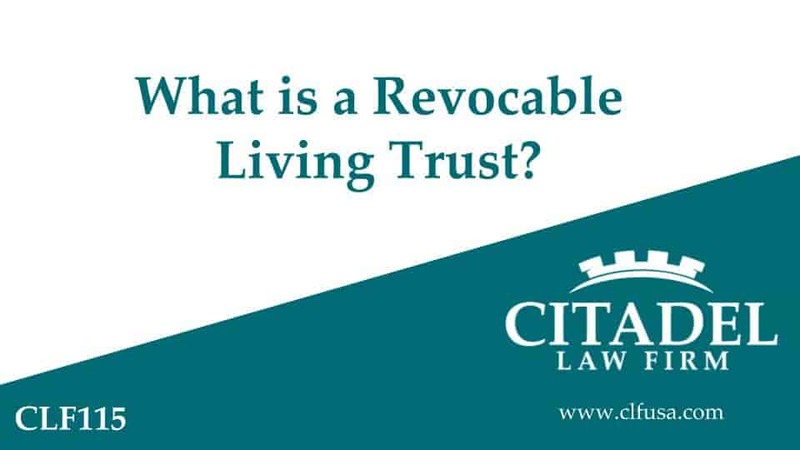 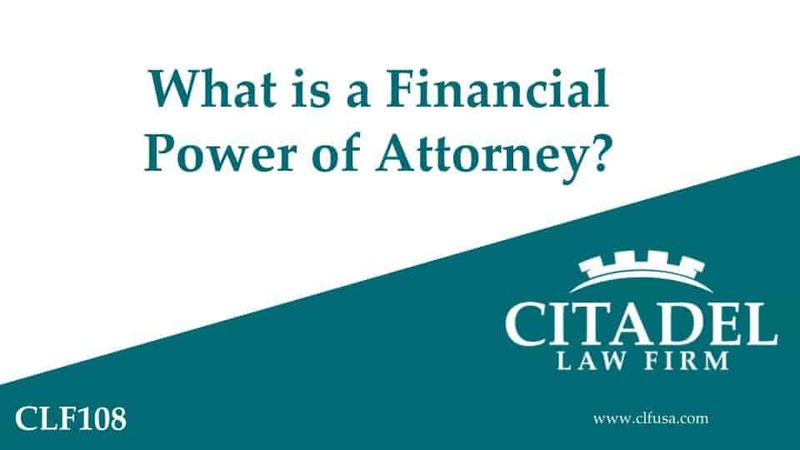 Our hope is that by viewing several of these videos, we can assist you in recognizing legal and tax issues that may be relevant to your personal circumstances. When you recognize issues relevant to you, we encourage you to seek out professional advice, schedule an appointment with a licensed attorney in your state, and discuss the risks and opportunities the issues present before taking any independent actions that may have unintended consequences. 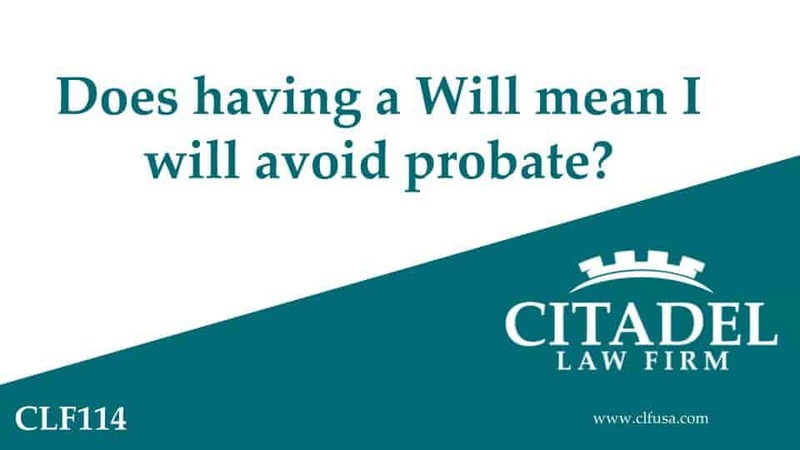 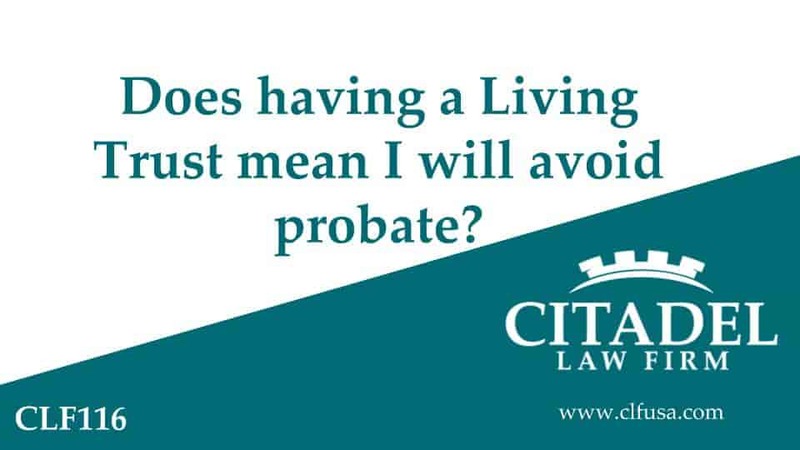 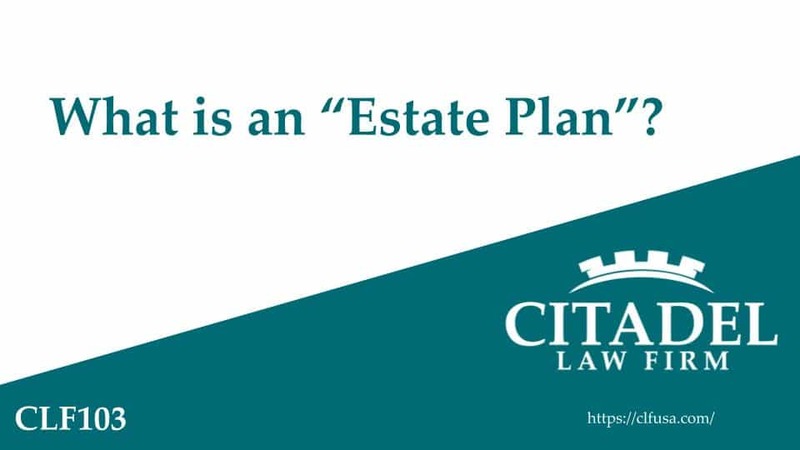 This is especially a risk in estate planning and tax law. 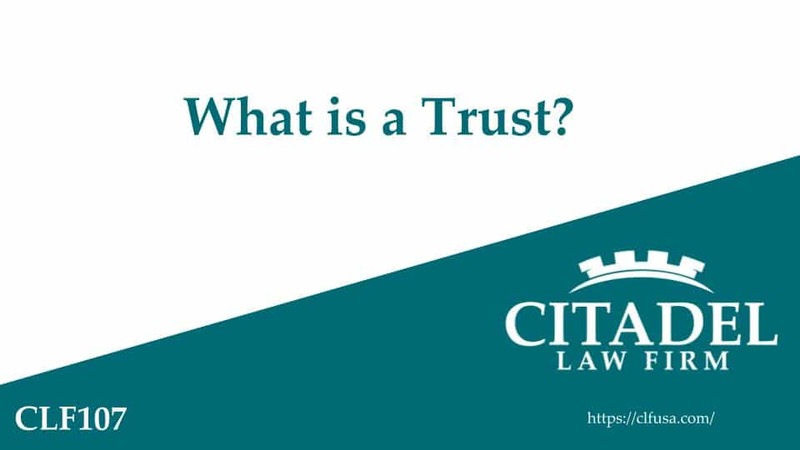 We produced this series of videos, each typically around 60 to 90 seconds, as a public service to address common questions raised by many clients when they first come to see us. Watching any of these video blogs creates no attorney-client relationship with an attorney in a video or with the Citadel Law Firm ®.